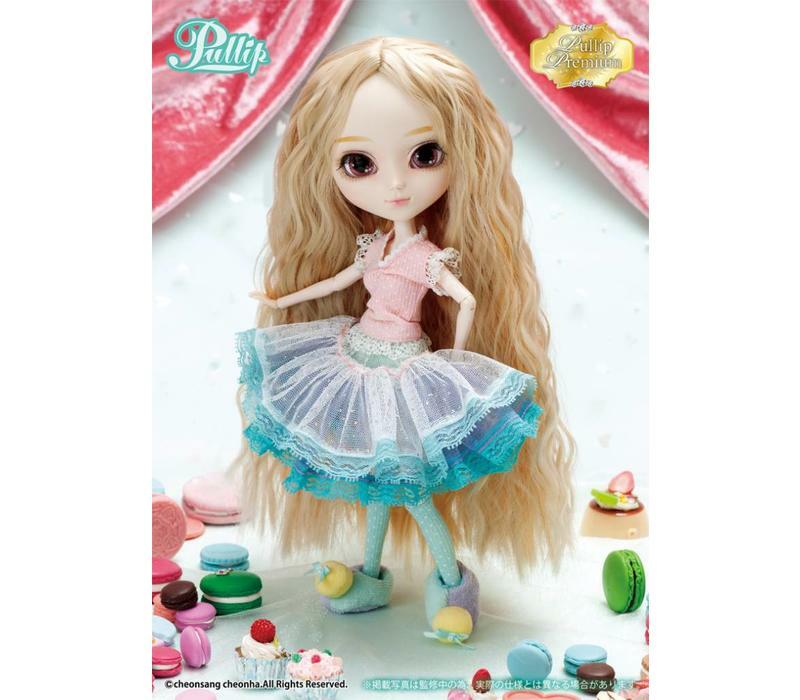 Pullip Kiyomi-Mint Ice Cream Ver. 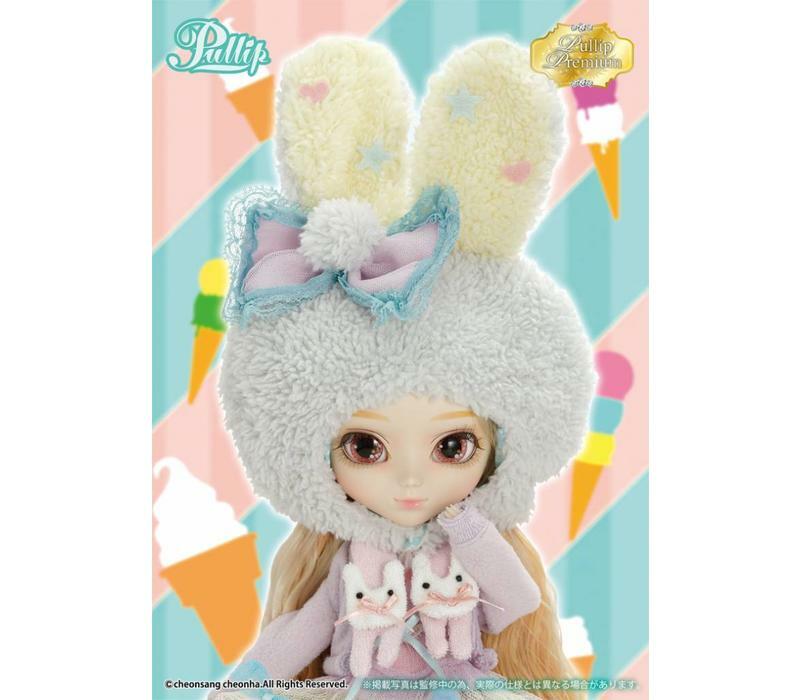 Home Pullip Kiyomi-Mint Ice Cream Ver. 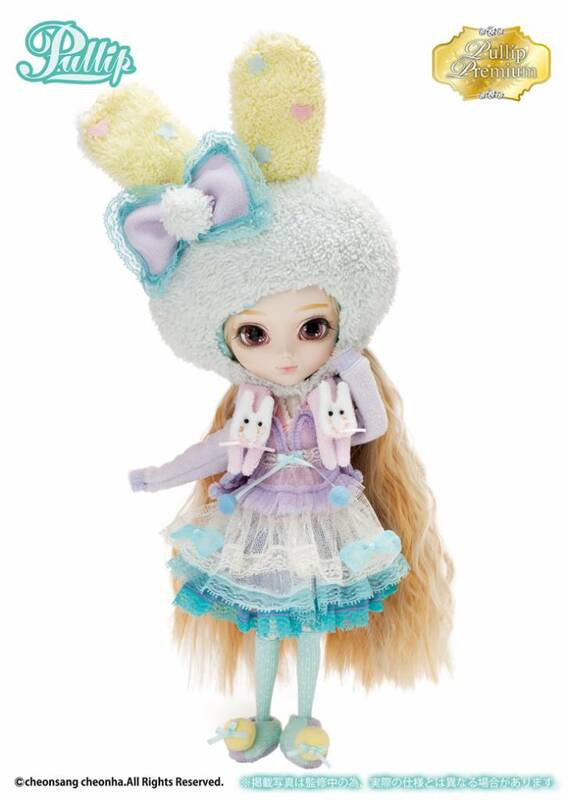 "Down the soda pop river... through the ice mountain... together with jelly bear... 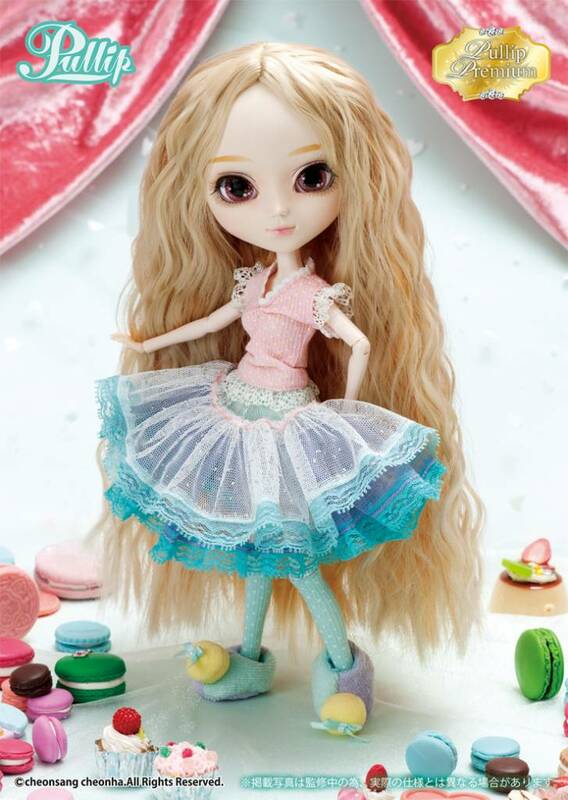 I'm going to take hold of cotton candy kingdom... Feel Like So." 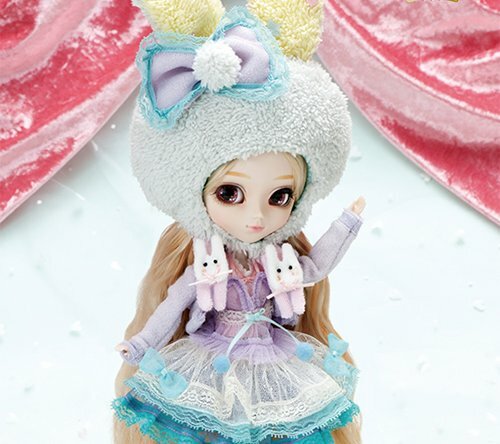 From the new premium line by Groove: Pullip Kiyomi with better quality!